Naps Team has announced that the beat ’em up Gekido Kintaro’s Revenge will release on Nintendo Switch on March 22, 2018. Pre-orders will be available starting from March 8, 2018. 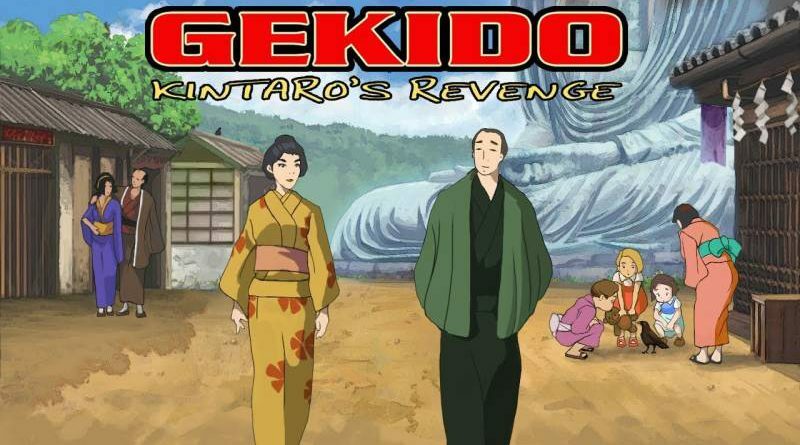 Originally released on Game Boy Advance, Gekido Kintaro’s Revenge for Nintendo Switch will feature 2 player co-op, a new relic hunter mode, and a new survival mode. The beat ’em up supports different graphic modes and includes also an art gallery.